We have not seen too much advertising of Android Wear from Google yet, but with Motorola’s official unveiling date for the Moto 360 set for September 4, it looks like Google is now ready to get started. 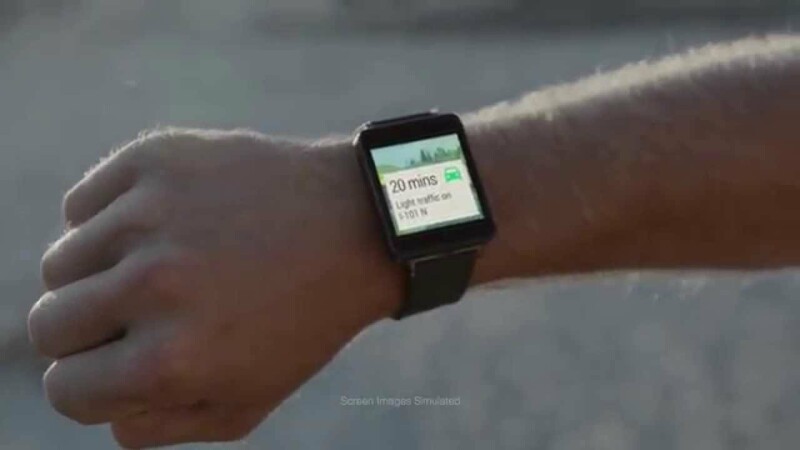 While the commercials are nothing too special, they do show off Android Wear’s ability to listen to voice commands, display traffic, as well as send/receive messages. If your hands are full and you happen to be sprayed with water, you can now easily inform your friends. Playing with an elephant? Don’t worry, you can ask Google how much they weigh with no hands. Google also plays no favorites in the commercials, showcasing all three different Android Wear devices, including the Moto 360. Below are three more commercials, all set to see their time on the TV.